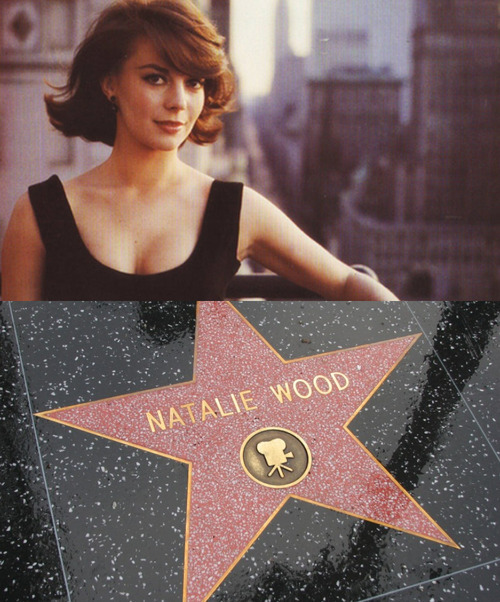 Natalie and her Hollywood étoile, star <3. . Wallpaper and background images in the Natalie Wood club. This Natalie Wood photo might contain signe, affiche, texte, tableau noir, tableau, and affiches.